#CulturePH - Celebrate Filipino Culture With These Books! 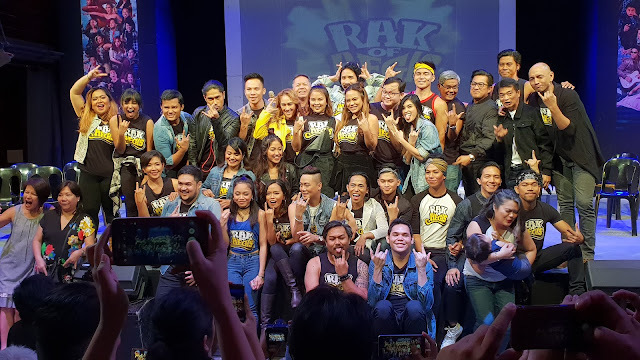 To cap off its landmark year, Far Eastern University (FEU) launches two books that celebrate Philippine talent and taste. One is a book that gives readers a tour of a UNESCO heritage museum in the heart of Manila. The other is a collection of local and native recipes passed down generations in the Tamaraw family. Silanganan describes the history and theme of about 74 artworks found in FEU Manila. At every turn within its campus and offices, an inspiring piece greets the eyes and gladdens the heart. These products of Filipino artistry are the tour highlights of the UNESCO heritage awarded university. The book goes beyond the distinguished collection that has come to define the school. FEU Manila is presented as an oasis of green within the structurally dense University Belt. It is probably one of city's largest examples of Art Deco architecture from the 1930s to the 1950s. This includes its auditorium, which continues to introduce pioneers in theater, dance, drama and music. 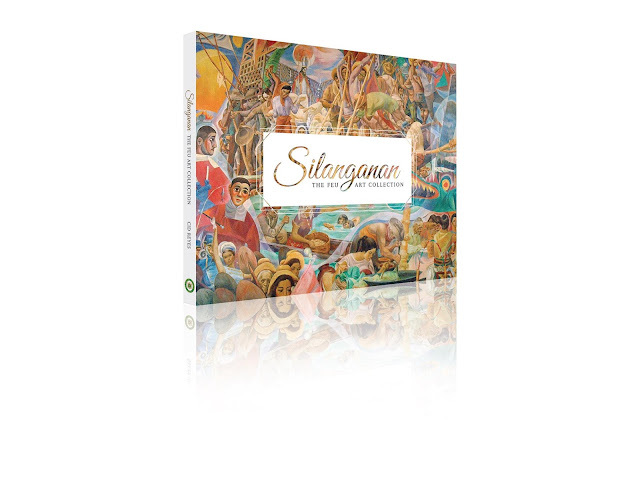 Silanganan is written by artist-critic Cid Reyes. His earlier works include Conversations on Philippine Art, which is a landmark book of interviews, as well as publications on BenCab and other National Artists like Arturo Luz, J. Elizalde Navarro, and Napoleon Abueva. He was given a grant by the Italian government and became a scholar at the Accademia di Belle Arti in Rome specializing in painting. He also took art history courses at the City Lit Institute in London. 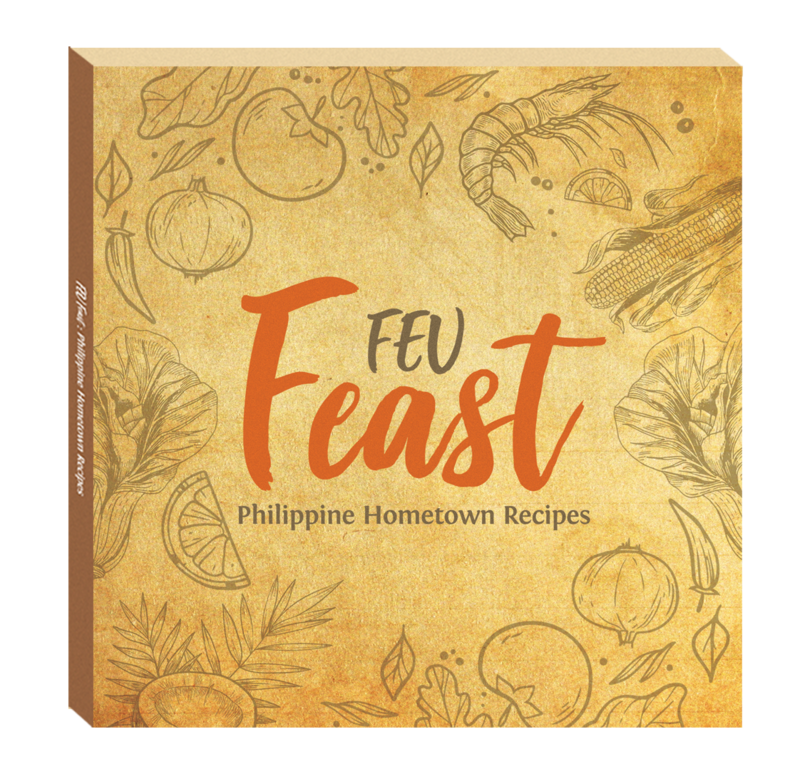 Feast is a collection of heirloom recipes from the school’s administration, faculty, alumni, and students. A brainchild of Senior Vice President (SVP) of Academic Affairs Dr. Teresa Tinio, the cookbook allows readers to try out the “Be Brave” community’s favorite hometown dishes. These recipes have been kitchen-tested in FEU’s International Cuisine and Events classes, and were compiled and edited by the Institute of Tourism and Hotel Management department administration and faculty. Feast includes local and native flavors from the simple and indigenized recipes of Sarciadong Kamatis and Tortilla Espanola of Timothy Sanchez and Diego Abad, the Visayan comfort food Pansit Molo and Chicken Binakol of FEU SVP for Corporate Affairs Atty. 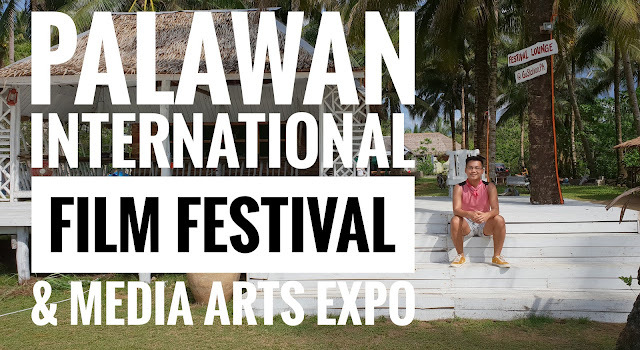 Gianna Montinola and FEU President Dr. Michael Alba, and the exotic recipes of Young Field Frogs in Tamarind Broth, Bulig and Hito by Shirley Catley-Rinoza, Elise Manalac and Arnie Macapagal. Vignettes of each recipe from the contributors allow readers to get a glimpse of the story behind every dish.